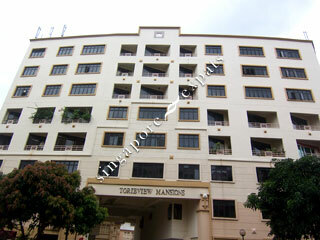 Torieview Mansions is located at Lorong 29 Geylang. Amenities including shops, schools, markets can be found along Sims Avenue and Geylang Road. 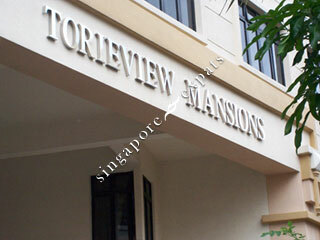 Torieview Mansions is a short drive to the Central Business District and Suntec City via the Nicoll Highway and the Pan Island expressway (PIE) nearby can lead you to all parts of Singapore. It is also within short walking distance to the Aljunied MRT Station.